2003 graduate of State University of New York at Buffalo Law School. Attorney Miller worked as an attorney in the Onondaga County District Attorney's Office from 2003 until 2005. 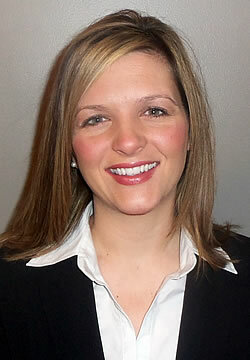 In 2005 she went into private practice and joined Midey, Mirras & Ricci, LLP in 2012. Real Estate Attorney Miller focuses her practice on both residential and commercial.